Worlds of Words in the University of Arizona College of Education celebrates International Children’s Book Day with a special exhibit of international honor books for children and adolescents. 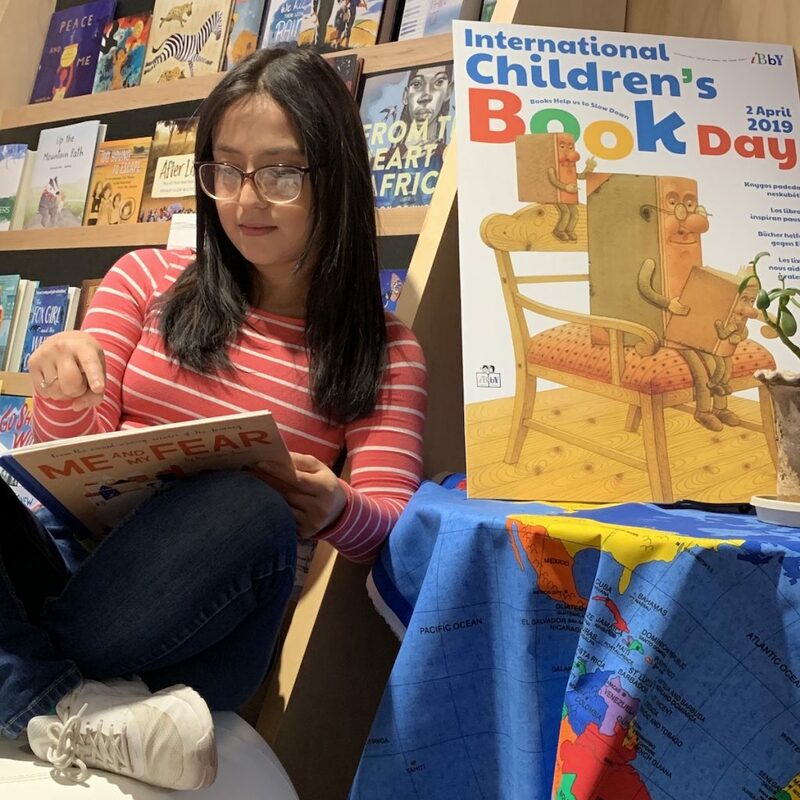 Lithuania, this year’s host country for ICBD, provides the theme, “Books Help Us to Slow Down.” ICBD has been celebrated for over half a century on the birthday of Hans Christian Anderson, April 2. 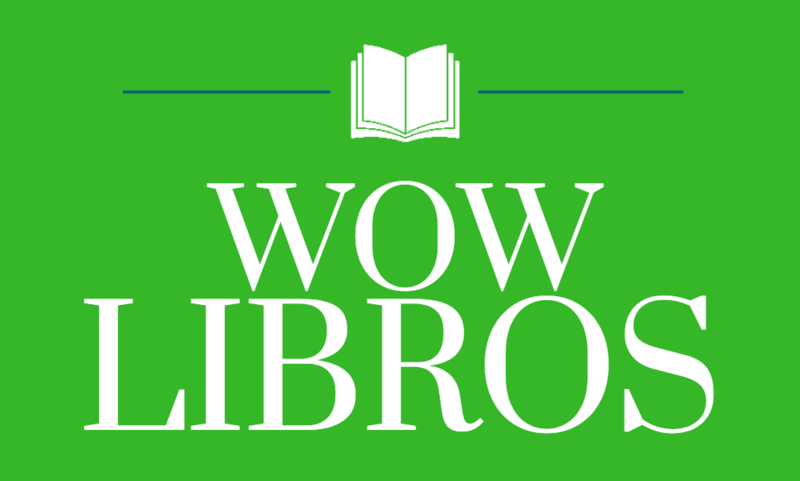 WOW’s display is free and open to the public from March 25 to April 6. Take one giant leap into literature with Worlds of Words at the Tucson Festival of Books. 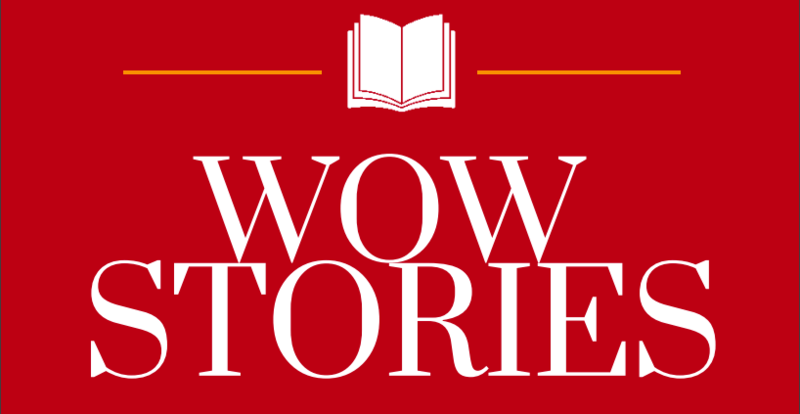 WOW and the UofA College of Education engage festival goers of all ages to space-related literature and hands-on activities in Booth 330. The Tucson Festival of Books takes place Saturday, March 2 and Sunday, March 3. The art of award-winning picturebook illustrator Ronald Himler captures how the resilience of children creates hope for the future. 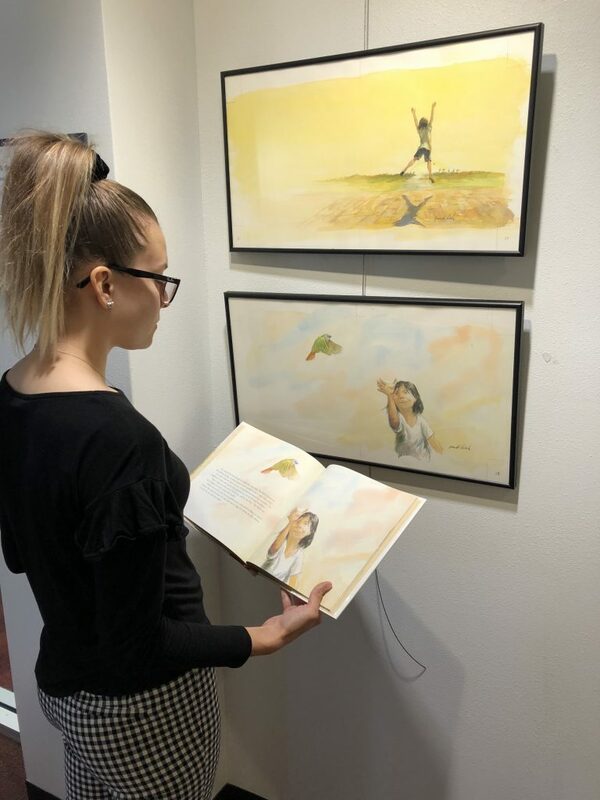 Worlds of Words’ new exhibit, “Creating Hope through Resilience: The Picturebook Art of Ronald Himler” displays original illustrations from his books that lay bare the struggles children face when they grow up near conflict zones. Himler’s artistry features striking watercolors depicting children in global contexts coping with challenging experiences in their lives. 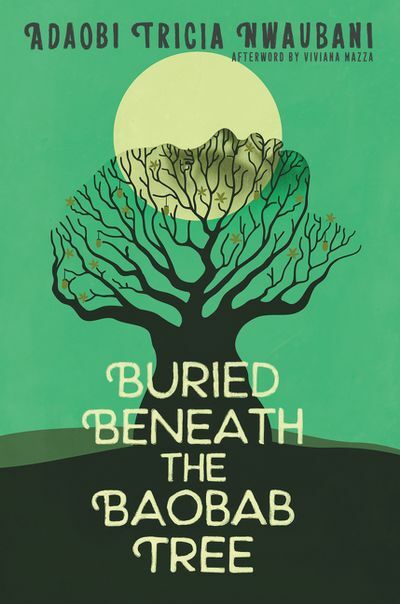 The new exhibit can be viewed through at Worlds of Words in the UofA College of Education. 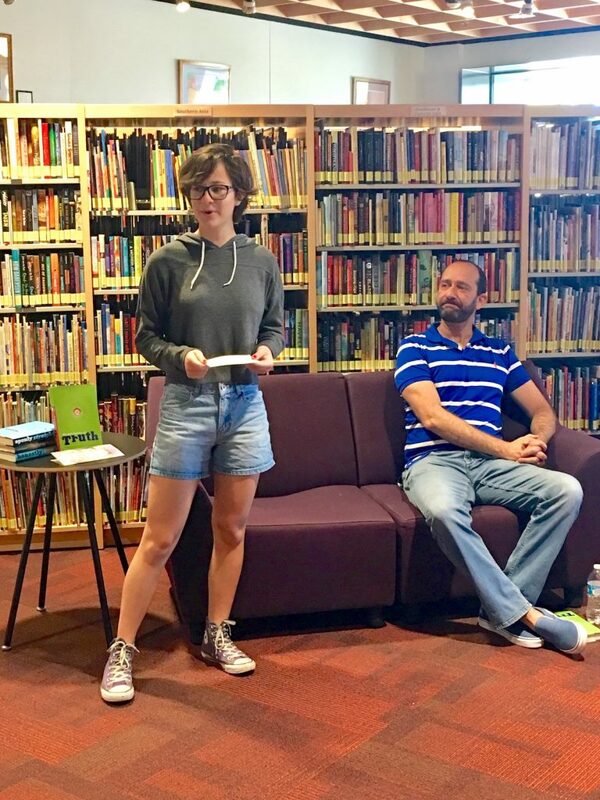 Worlds of Words seeks applications for the Teen Reading Ambassador initiative, a program in the University of Arizona College of Education offering a college experience with young adult literature to high school students. 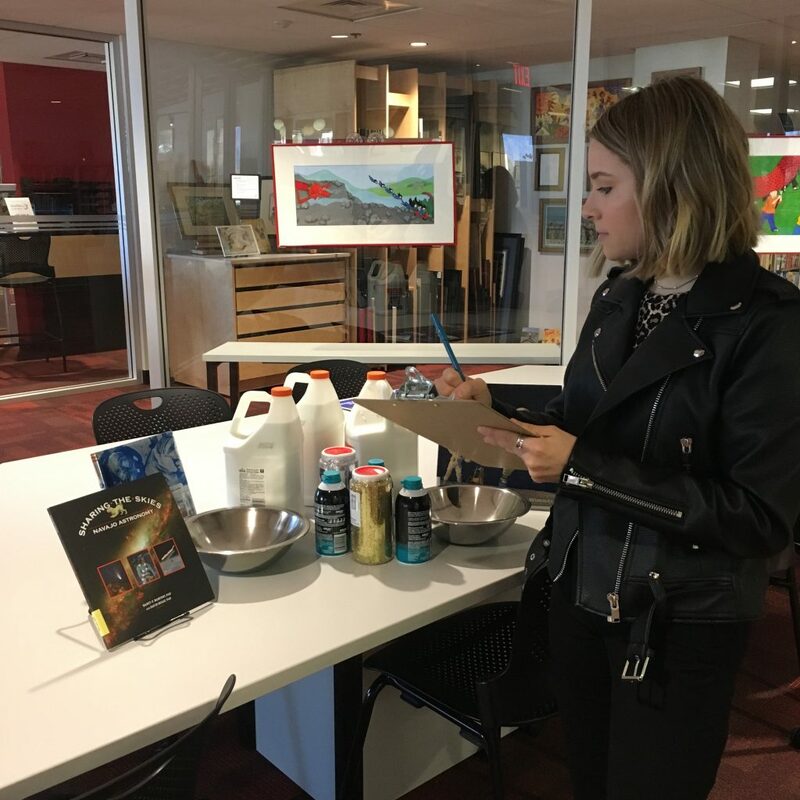 Ambassadors learn about young adult literature under the direction of faculty and staff with expertise in children’s literature, education, library science and marketing. 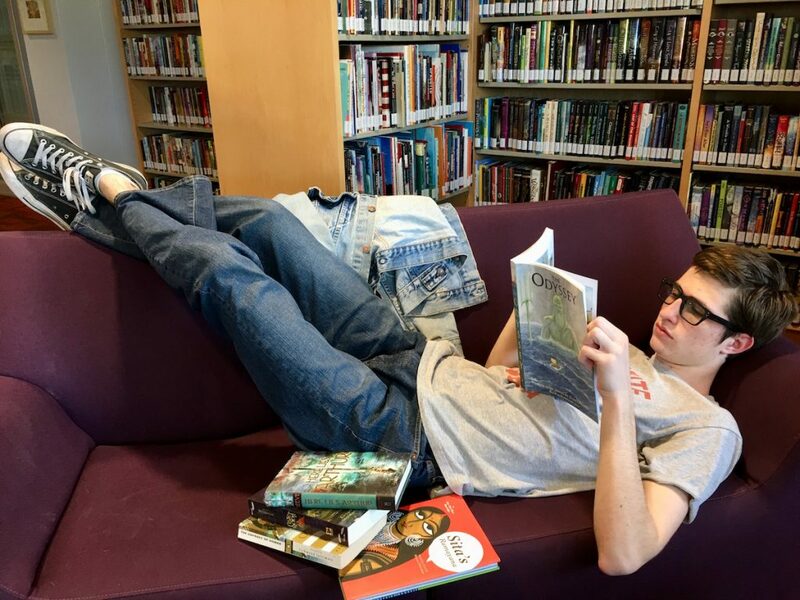 Teen Reading Ambassador George Ballenger introduces Bill Konigsberg, author of The Porcupine of Truth. Create. Play. Learn. 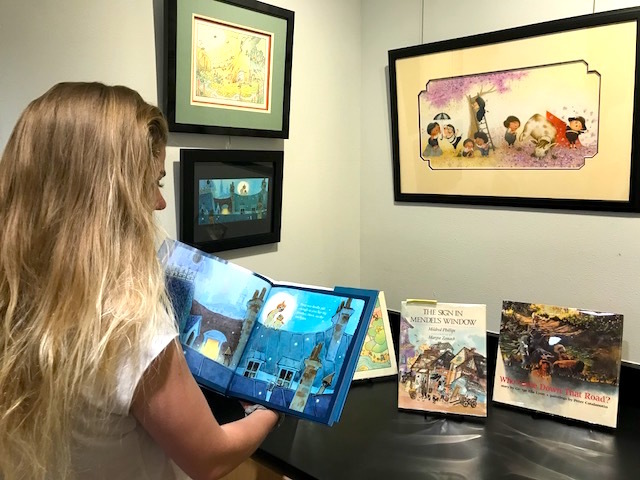 Whimsical adventure comes to mind at these words, and that’s what greets patrons of a new exhibit of original art and picturebooks at Worlds of Words in the University of Arizona College of Education. The exhibit is free and open to the public who are encouraged to visit Create. Play. Learn. 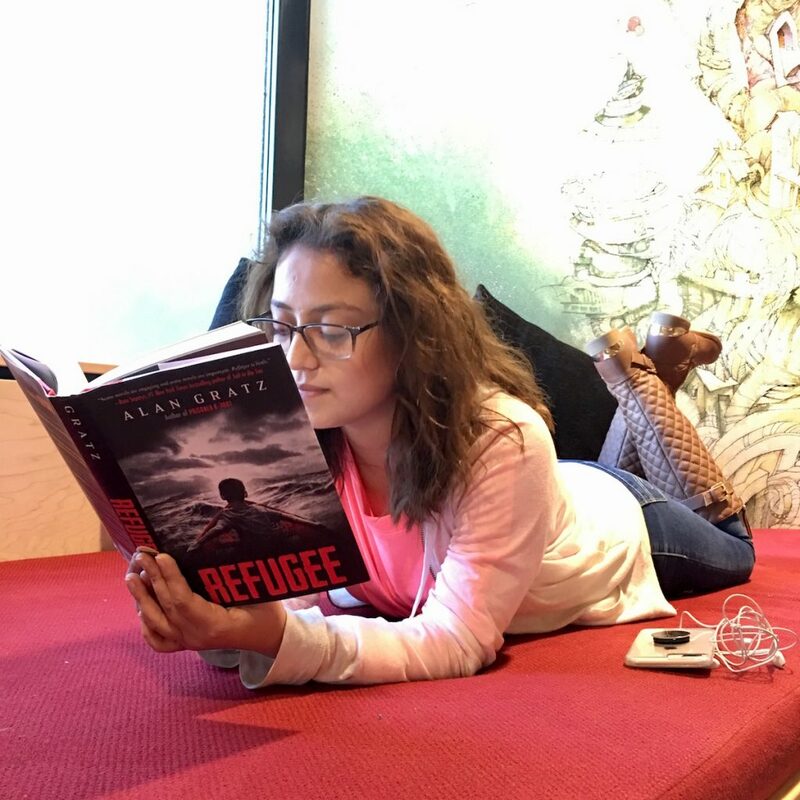 to see how children’s literature reflects these childhood activities. 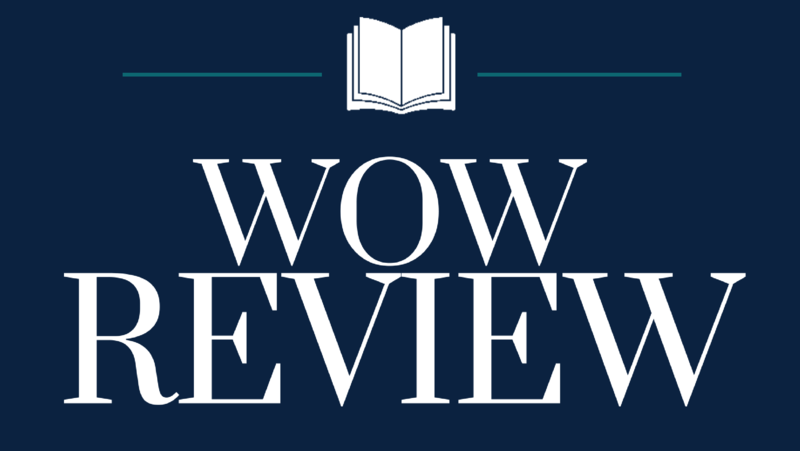 Worlds of Words’ new exhibit features traditional Hmong storycloths from WOW’s Mary J. Wong collection along with children’s books and hands-on activities for all ages. 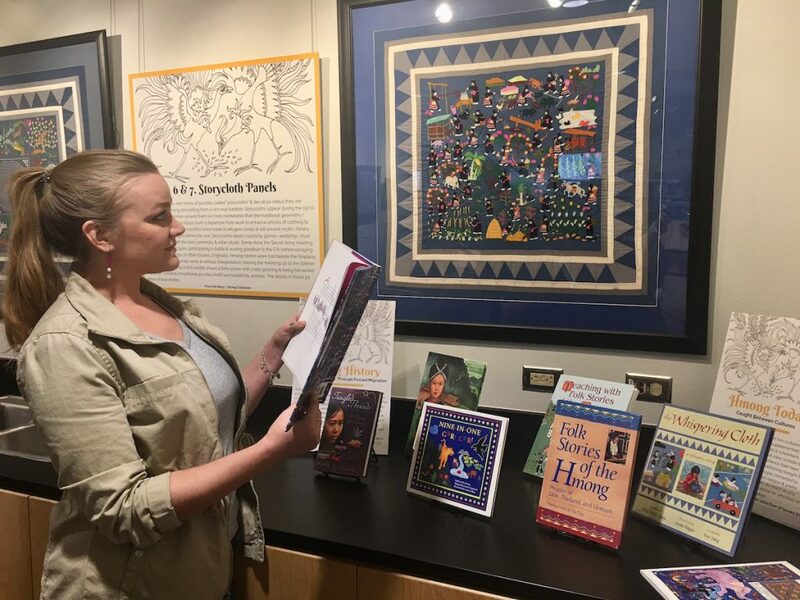 Stitching Stories: Hmong Customs and Symbols as Told through Storycloths highlights the oral and textile storytelling traditions of the Hmong people. Examples of storytelling through textiles from Vietnam, Panama, Peru and Turkey are also on display. 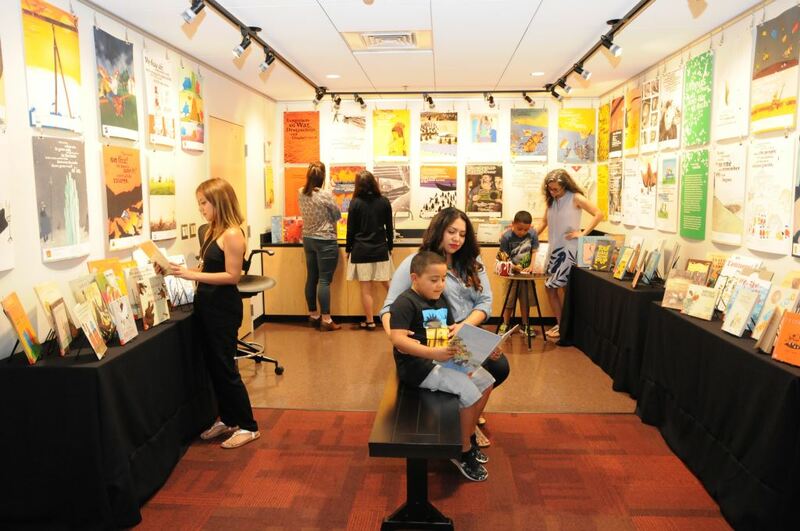 The free, all-ages exhibit is open to the public now through May in Worlds of Words, an initiative of the University of Arizona College of Education.